The worlds Leading Provider of English as a second Language is seeking energetic teachers for Livorno. 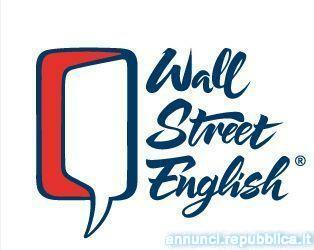 Wall Street English offers competitive salaries, training and career opportunities. Candidates must be certified in ESL, English mother tongue speakers with a University Degree. Valid EC working papers are essential. Car is not essential but preferred.